Fantastic commercial business location opportunity on busy HWY 59. 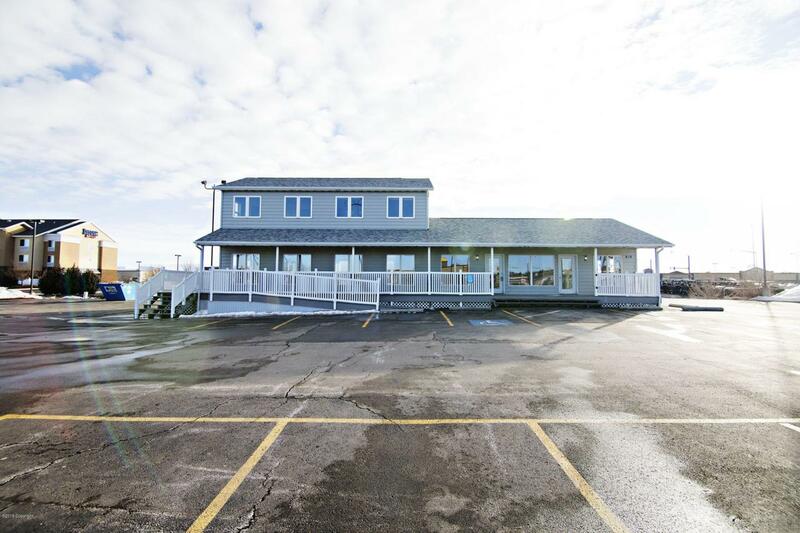 3456 sf office building with 2 bathrooms and kitchenette areas all located on an acre lot. Call Tom Simons at Team Properties Group, LLC at 307-680-9162 for more information and to take a look!